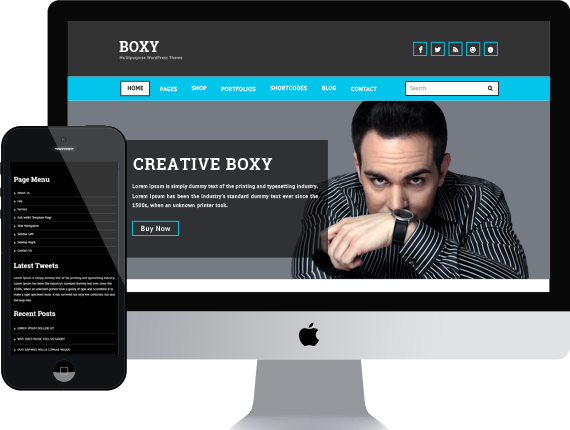 Boxy is a very flexible and it comes with some awesome features, such as Flex Slider, Elastic Slider, Carousel Slider etc. It is also a multipurpose theme that can be used for any type of website, such as business, portfolios, agencies and similar websites on the web. 100% responsive, 100% pixel perfect and comes packed with awesome template features for example; awesome color schemes, creative slider element, CSS3 animations and much more. !